Joan Rivers was rushed to a hospital in New York City moments ago … after she stopped breathing during a surgery on her throat … TMZ has learned. We’re told Rivers was undergoing the throat procedure in a clinic (specifically on her vocal chords) … when she stopped breathing during the surgery. Sources say 81-year-old Rivers was rushed to Mount Sinai hospital in New York. We’re told her daughter Melissa is on her way to New York. We’re told an emergency call was placed to 911 at 9:39 AM ET and the caller said, “We have somebody in either cardiac or respiratory arrest.” The NYPD tells us … Joan is currently in critical condition. 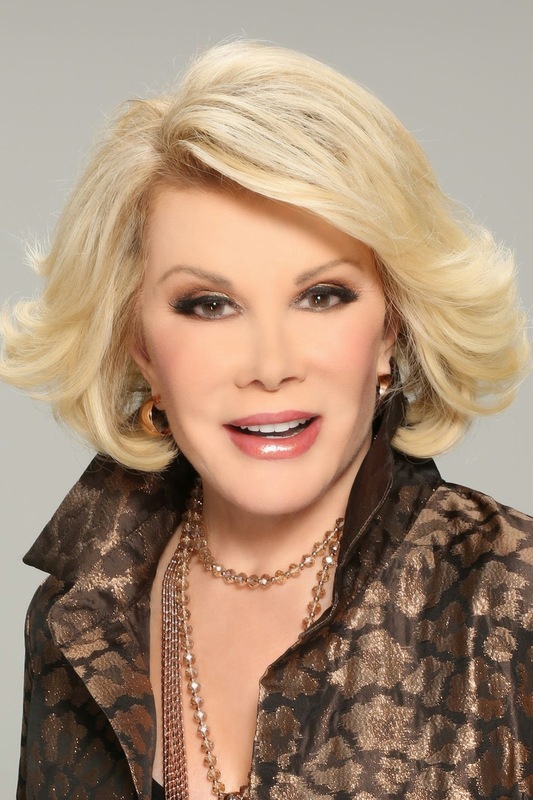 We’re told … at one point, Joan’s heart stopped beating. It’s unclear if doctors were able to restart the comic’s heart.